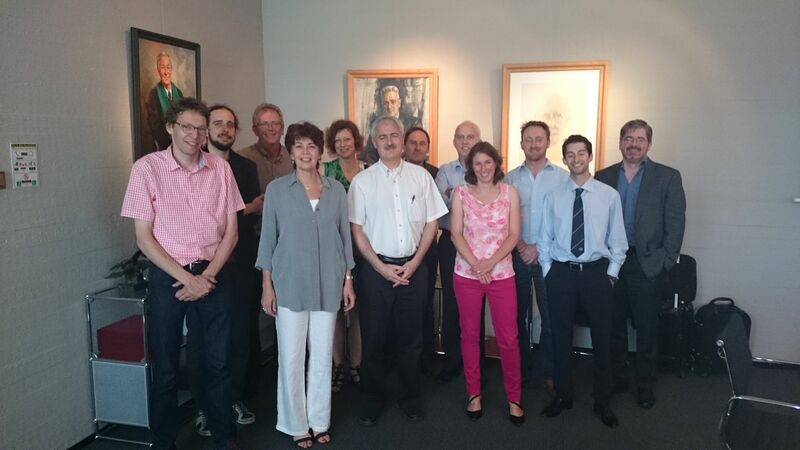 On Wednesday, 9 July, 2014 and Thursday, 10 July, 2014 the Center for Historical Culture hosted an expert meeting related to the European application HORIZON2020, Societal Challenge 6, Reflective 5: Cultural Heritage of War. The CHC collaborates with the NIOD Institute for War, Holocaust and Genocide Studies, EUROCLIO European Association of History Educators and the Centre for Global Heritage and Development (Leiden/Delft/EUR). Organizers: Maria Grever (EUR), Stijn Reijnders (EUR), Kees Ribbens (EUR / NIOD) Linda Jansen. The meeting is financed by the EUR Support Programme National and International Projects-grant. The meeting was a very inspiring and relevant event with many discussions about the research design concerning contents, its valorization and the deliverables. All participants agreed to collaborate further and to find more expert scholars from abroad.